You don’t need to know magic to find SUVs for sale near Martensville, but it helps if you find a dealership that does. For example, the incredible team at Merlin Lincoln! From our remarkable selection of new and pre-owned vehicles to our knowledgeable and enthusiastic staff, we are the area’s resource for all things automotive including SUVs. We may not know actual magic, but we do know that shopping for a new or used vehicle can sometimes be an uphill battle. That’s why everything we do from start to finish is to help you get through this choice with a minimum of stress. 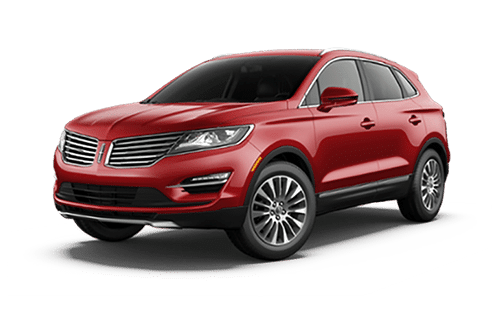 It doesn’t stop there, our goal is to not just have you leave, headache free, in the perfect SUV, but to impress you so much that you come to see us as your automotive resource for life. From regular service visits to our financing department, and everything in between, we want to make sure your experience with us is valuable enough that you keep coming back. So, when you’re ready to get started come and visit us at 3750 Idylwyld Dr N Unit #2 in Saskatoon, or give us a call at (306) 931-1900 to book yourself an appointment! We’ve served the drivers of Saskatchewan since 1946. 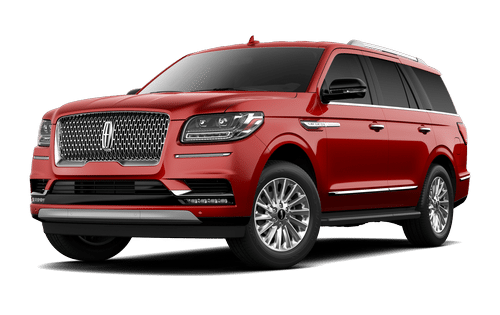 When buying an SUV the first, and obviously most important, step is finding the right vehicle for you and your situation. The price has to be right, and it has to do what you need it to do. That is why it is so important to go with a dealership that has the very best selection in the area, and more than that you need a team that can help you trim down that selection so that the only vehicles left standing are the ones that you actually might consider. That’s what Merlin Lincoln offers to every customer who walks through our doors. Financing, as a concept, can be intimidating. There is a lot to considering, and you don’t want to end up chained to an impossible or unfair deal. That is why you need to come and see the honest and trustworthy members of our Finance Team. With years of experience under their belts helping people just like you afford the vehicles they need, we can help you roll out for less than you might think. No matter what your financial situation is, we will find a way to work with it to get an SUV that works for you! Long after you have left the lot in the SUV of your dreams you may find that it is time for a tune up. Be it a strange noise on the highway or just some preventative maintenance, we are the place to come for automotive service. More than just a service center, we believe in honesty and transparency in all things when it comes to repairing your vehicle. You can count on us to give the honest truth about cause, cost, the time it will take to repair. That is our promise to you, and it is the code on which we hang our hats. Let’s Get you an SUV! Here at Merlin Lincoln we are the very best place to find SUVs for sale near Martensville. With a team that is simply the best in their fields and with a genuine love of all things automotive, we are ready to help you get behind the wheel and start the next part of your life. So when you are ready, come and see us at Merlin Lincoln. We can’t wait to meet you and get started! 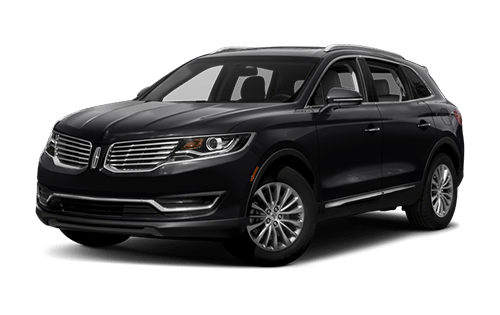 If you’re looking for service that transcends the ordinary, and reaches new levels of extraordinary, Merlin Lincoln is poised to deliver. Our selection of top-quality new and pre-owned vehicles offer refinement and luxury no matter where your road takes you. 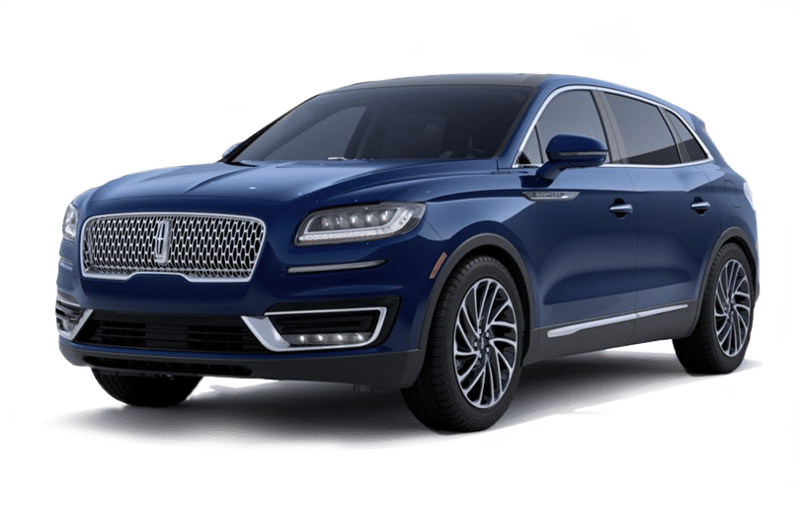 Lincoln’s distinctive style of sophistication and its unparalleled power can be found all across our well-appointed lot. If you have any questions or are searching for something specific, you can depend on our knowledgeable staff members and their love of everything automotive to give you the information you need. At Merlin Lincoln, we’re more than the extraordinary vehicles we sell. Whether you’re looking for parts, scheduling service, or exploring financing options, our goal is to provide a world-class experience that always goes above and beyond. Step up to refinement, and visit our dealership at 3750 Idylwyld Drive N in Saskatoon, SK, or call us at 306-931-6611. The service I got from Merlin was awesome! I would highly recommend Merlin. Darren and Stephanie were so helpful and accommodating. I am from Alberta but will come to Merlin whenever possible, not only for service but when it's time to buy a new vehicle. Very good service the staff was very good very impressed thank you Joey and Levon for getting me into a new Ford Escape.